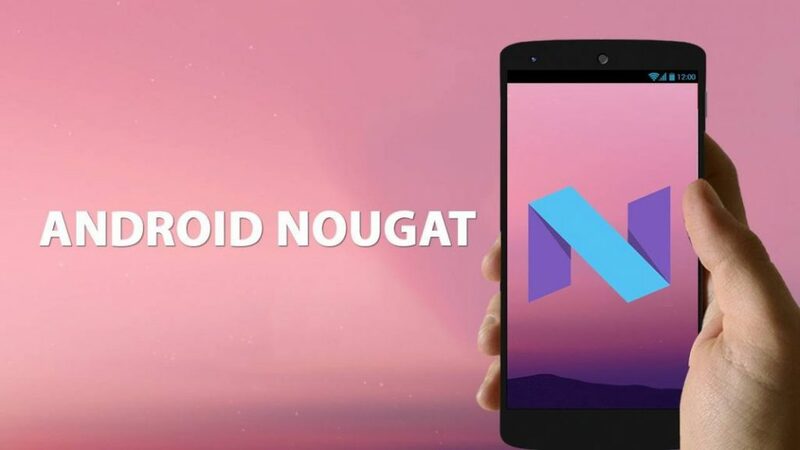 Home Android android 7.0 nougets Update How to Update Moto G4 Plus to Android 7.0 (Nougat)? How to Update Moto G4 Plus to Android 7.0 (Nougat)? Step 4. MOTO G4 PLUS ANDROID 7.0.zip.